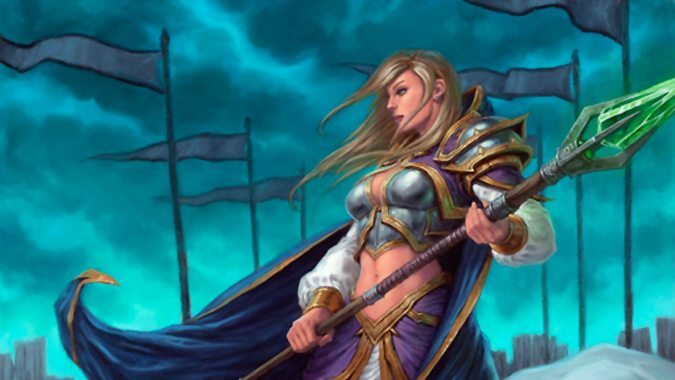 What World of Warcraft goals do you want to hit before Battle for Azeroth? There’s still plenty of time before Battle for Azeroth actually releases — although, maybe not as much as some expected! — but we’re winding down in terms of Legion content. Sure, we might have some more business in Silithus at some point, and we still need to say farewell to our Artifacts, but we’re likely done with any major content patches. It’s around this time that players tend to branch into unfamiliar territory or try to finish off those “tomorrow” goals that they set several tomorrows ago. For me, gathering all the Argent Tournament mounts is pretty much an evergreen goal at this point — seriously, I’ve written about it here before in the exact same vein. This time… Nah, I’m not even gonna kid myself. I probably won’t finish it before Battle for Azeroth. But there are Legion-specific things I can focus on and make myself finish before then. For instance, I always forget about the Artifact fishing rod. It’s a thing. It exists. Yet somehow, my mind forgets that about two seconds after I see someone running around with one. But I’m adding it to my list of things to finish so I don’t forget about it, and so I actually, well, finish it. Also on that list? I’ll probably make some effort or another to gather the Broken Isles battle pets from each zone. Farming some of the raid-specific ones that were added during Legion is another story because I’ve been in those places a million times, but I’ll gladly fly around and battle tiny creatures until they’re weak enough to capture. Really, fishing and battle-pet farming tend to be my go-to activities at the end of an expansion. I’m sure I’ll branch out and do some other things — like maybe the Argent Tournament dailies once or twice — but I’m leaving my goals low key for now. How about you? Do you have pre-Battle goals yet? Are they any different than your normal end-of-expansion goals? Sound off below!